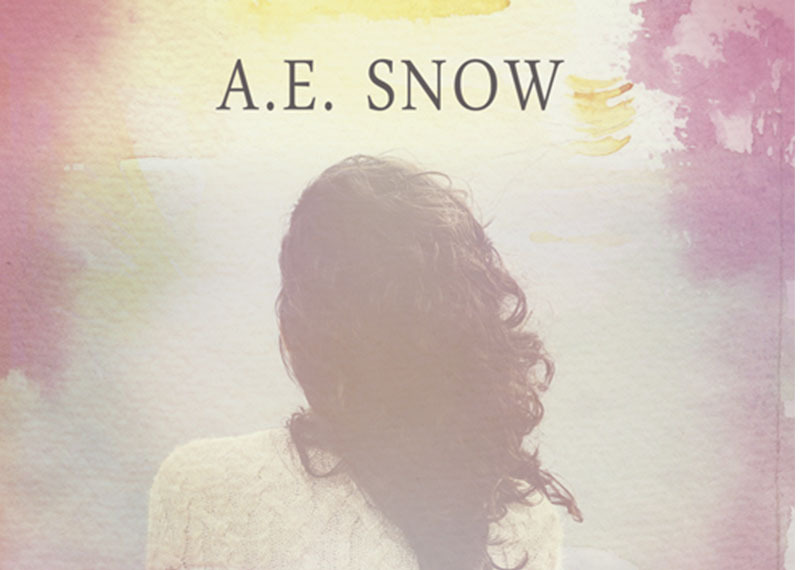 Today is release day for a dear friend of mine, A. E. Snow. Her debut novel, Meadow Perkins, Trusty Sidekick, is a YA coming of age story, and it is fabulous! If you love YA, you need to get this book! Meadow has always been someone’s sidekick. It stinks, but it has always kept her safe. On the last day of school, Emilia, her so-called best friend, deals her a blow in the form of public humiliation and her spot in a prestigious art school is compromised. Meadow is knocked out of her sleepy existence and realizes she needs to make some big changes, starting with Emilia. When Isla moves in across the street, she inspires Meadow to take charge of her own life and her own heart. Her heart just won’t shut up about the brooding Alejandro, or about Jack, who is tall and funny and totally gets her. Being caught between two boys isn’t all bad, but after Meadow makes a shocking discovery, she realizes that she must stand on her own two feet and fix the mess she’s made. Will her new friendship survive and can Meadow win back the boy she like likes? A.E. 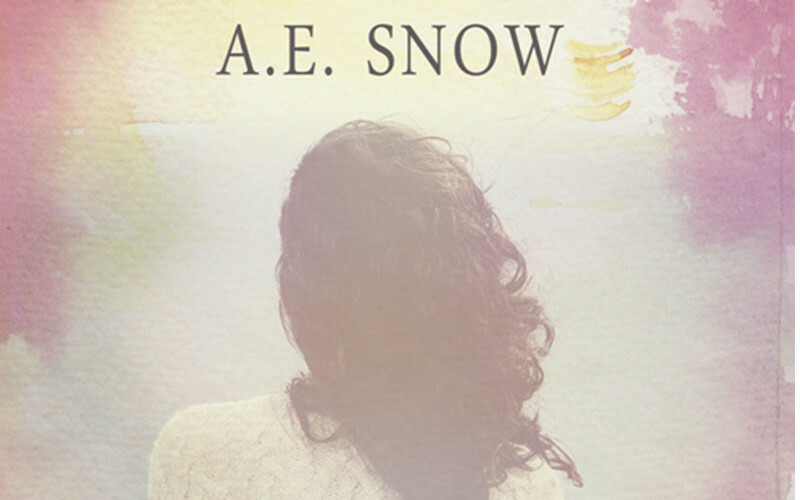 Snow is a writer, mother, pet wrangler, and lives for books and publishing. She lives in a tiny mountain town with her husband, two children, three cats, a dog, and a partridge in a pear tree. If you love reading contemporary YA coming of age stories with a little bit of romance, get thee to Amazon! 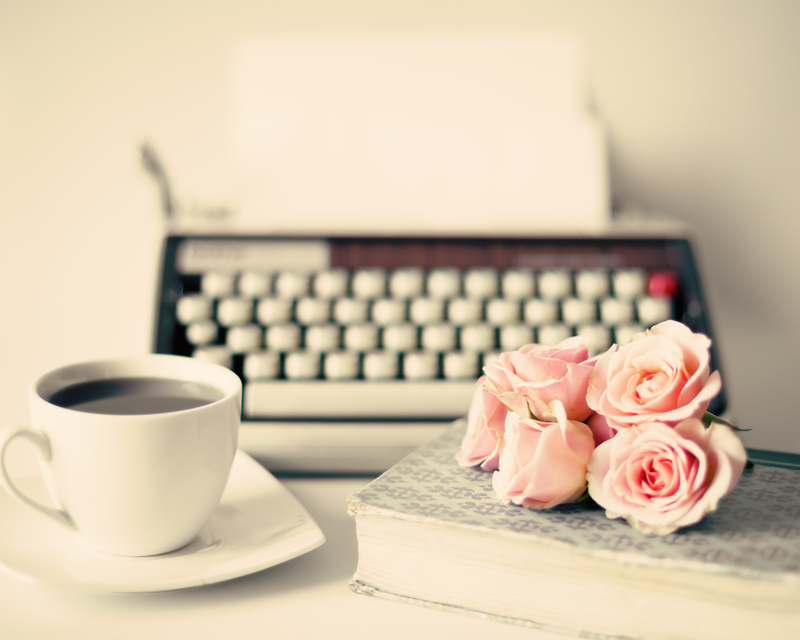 She’s a YA author you need to watch out for. Expect great things from Ms. Snow!